Bite has hired creative director Chris Lawrence from Consolidated PR, where he has spent the last ten years in the role. Lawrence joined Consolidated PR in 2005 and has worked on campaigns for brands including Beefeater, Disney, Vauxhall, HSBC, Transport for London and Universal. 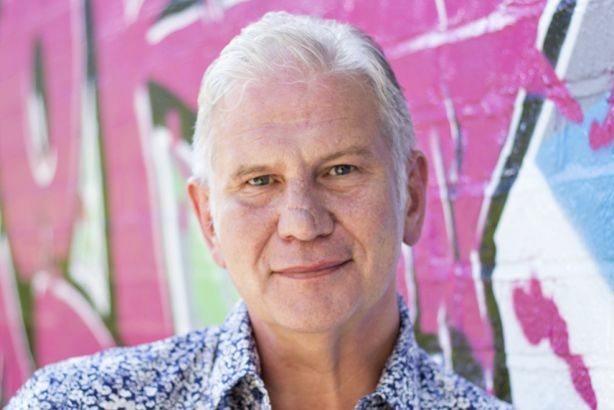 He will be heading up the creative process at Bite as well as managing Bite’s ‘Play’ budget - a resource where Bite commits five per cent of time and clients assign five per cent of their budgets to testing new ideas and techniques to enhance ongoing campaigns. Kath Easthope, managing director at Bite, said: "Chris has an incredibly impressive CV and, having worked with him on recent projects, I already know he will be a brilliant addition to the team. He’s passionate about content and stories rather than PR puff which is perfect for us and the clients we represent." Lawrence said: "What excites me about Bite is the sheer talent and energy of its people. The fact there is a dedicated budget for creative development shows me that the agency understands the real value of creativity in helping clients stand out."